#LetsMingle Monday Social Link Party #24! 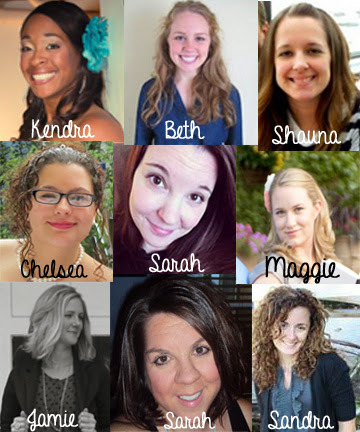 Welcome to #LetsMingle Monday Link Party #24! 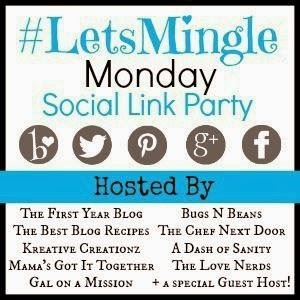 If you’re stopping by for the first time, #LetsMingle Monday is a social link party where bloggers can connect and grow their audience on various social media outlets. 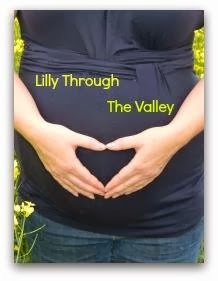 Plus, this weeks' Guest Host is Candice from Lilly Through The Valley!